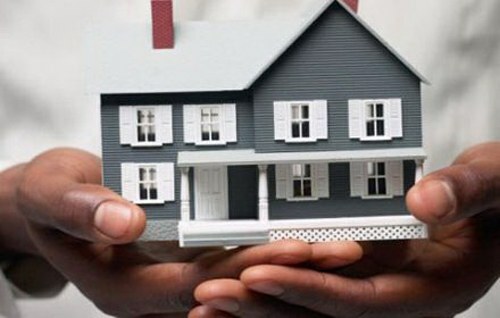 Solving many property issues, sometimes we need to know the identity of the owner of a property. It is public information. And request it can be absolutely any citizen of the Russian Federation. This information is an extract from EGRP (Unified state register of rights to immovable property and transactions with it). It can be provided not only physical but also legal entities. To obtain this statement in three ways. The first option is to personally visit the territorial Department of the Federal registration service. Write down the statement on the provision of information. You should have the document proving the identity, i.e. a passport (if you act as individual). For legal persons it is necessary to present documents confirming registration of the legal entity and the representative's authority. They must be certified by the signature of head of organization (or other authorized person) and seal. Address of the nearest branch view the official website of the Federal service for state registration, cadastre and cartography portal.rosreestr.ru (in the section "Offices and reception"). Then pay the state fee (for legal and natural persons it is different). The second method is – send the application by mail. By post or electronic. Write a statement. Attach notarized copies of the documents and notarized personal signature. Send it all in EGRP (for email request should take the form of electronic document certified by digital signature). The third way is to request a statement via the Internet. Go to the website of the Federal registration service, via the portal of state services of Rosreestr (portal.rosreestr.ru). Fill in the form. This method requires a digital signature (digital signature) in accordance with the Order of Ministry of economic development No. 180 of may 14, 2010. The statement is provided within 5 working days. Sometimes in obtaining a discharge can be denied. The refusal must be provided within 5 working days from the date of application. This refusal can be appealed through the courts.